Oh boy! How long do you have? I could talk about this all day!  Not to mention, there are so many rumors running around that you have to weed out fact from fiction. Then, there are tests that bring expected results with certain listings and unexpected results with others. 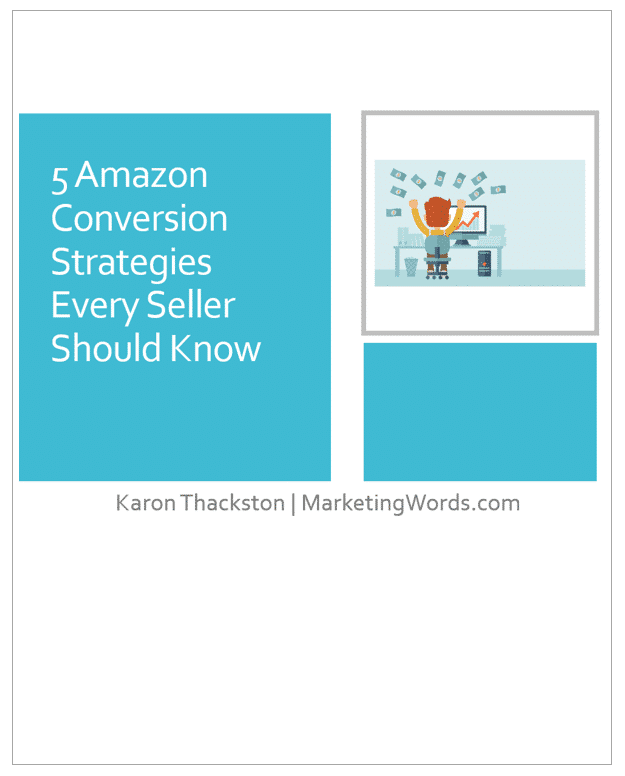 There are a dozen (or more) ways to write bullet points for Amazon listings. If you’re currently using the old standby (benefits / features), try one of these instead. See how this seller puts the feature first, then (on most of the bullets) puts the benefit behind it? Test the length of bullets, going from short to long or long to short. The format — Break copy up into smaller paragraphs so it is easier to read on smartphones. The content — Rearrange the information. It could be that the decision-making details your customers need are buried at the bottom of the copy. The length — Does your description use all 2,000 characters? Does it use only 500 characters? Test various lengths to see which performs better. Search terms have to be relevant to your product. 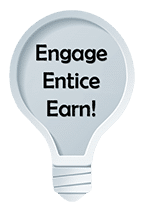 Scraping the keywords of your competitors and blindly adding them to your search terms section is not the way to go because you can easily end up with keywords that drive irrelevant traffic. That will eventually decrease your rankings and sales. Remove “subjective” or “promotional” language (as Amazon calls it) — Take out words such as best, super, #1, sale, bestseller, etc. Remove terms that are not highly relevant. If you sell mobile phone cases, do not include keywords that pertain to mobile phone earbuds just because people typically buy both. If you manage to rank for earbuds, chances are good shoppers will take one look and click away because you’re showing a product they didn’t search for. What If a Test Is Unsuccessful? The bad news is that not all tests will bring about a positive change. That’s just the way it goes when testing anything, whether it’s an Amazon listing or email subject lines. But that’s how you know what works and what doesn’t. Regardless of the outcome, you learn. Some tests may reduce rankings, traffic, or sales. 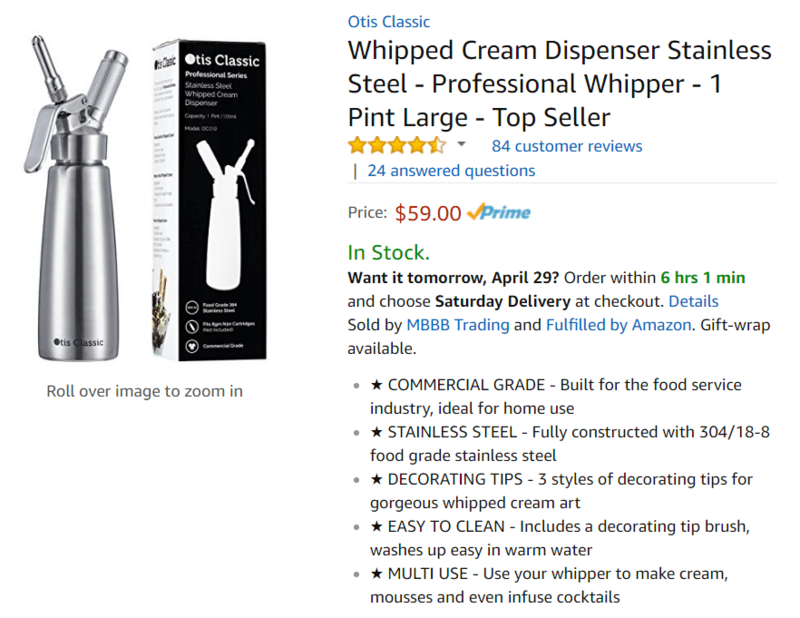 The same tests performed on two separate listings could have noticeably different results because of all the various factors that come into play with Amazon optimization of a product listing. The good news is that Amazon’s platform is pretty darn forgiving. Always save the information from your current listing. 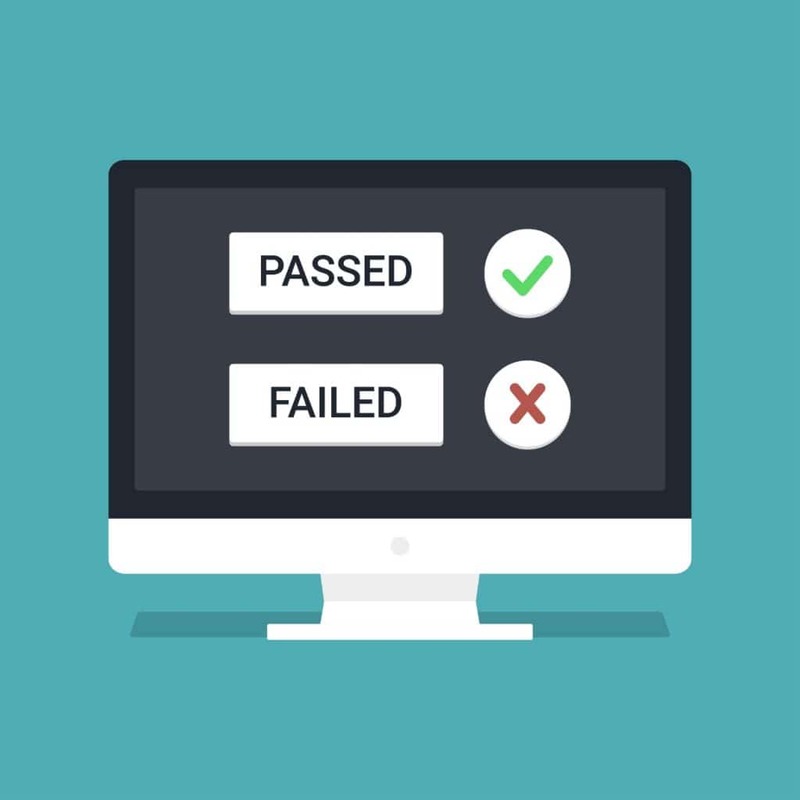 If a test gets less-than-optimal results, simply replace the original details and your listing should return to the state it was before within a couple of days. 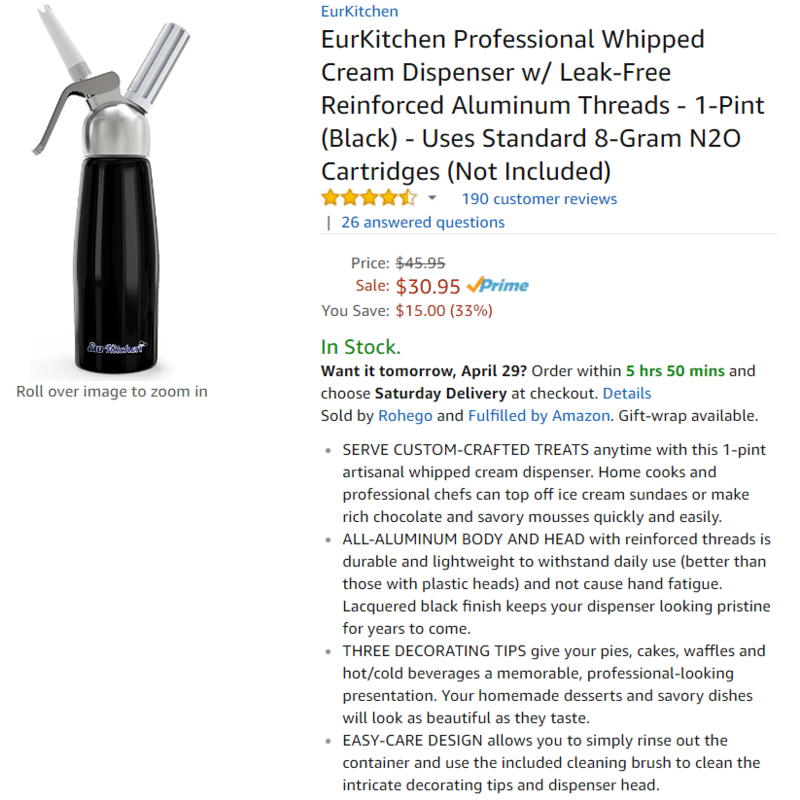 If you don’t test & tweak your Amazon listings regularly, you stand a very real chance at missing out on sales. Don’t know what or how to test? My Listing Lab is the perfect solution! Excellent advice. Thank you for this wonderful write up! Hi. I’m trying to purchase the Amazon advantage ebook, and while trying to add the 20% off coupon, it’s not accepted. Hi… after you enter a coupon code, you have to click the “apply” button in order to activate the coupon. I just tried the code and it worked for me.